There is no dictionary in sight, and the last spellchecker just exploded, the Mustard Vitapens Capsule highlighters come to the rescue whenever any text needs aid with highlighting, underlining to expose the most important information. 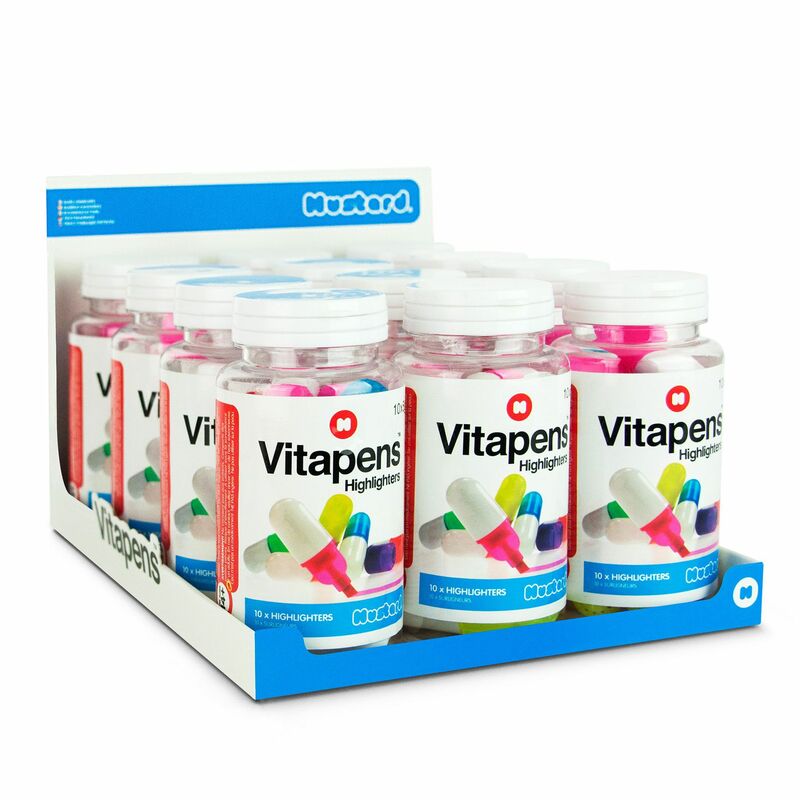 Furthermore, the markers are designed to imitate fun capsules, and they arrive in a complimentary sealed bottle, plus they are excellent for amending any accidents with paperwork and documents. 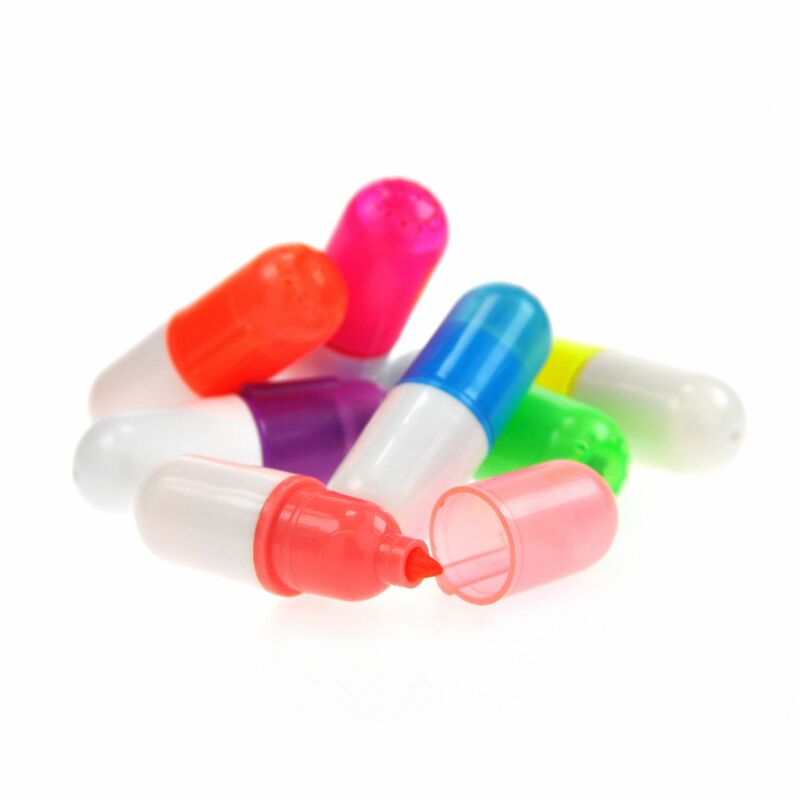 The capsule-shaped highlighters arrive in as pack of ten. 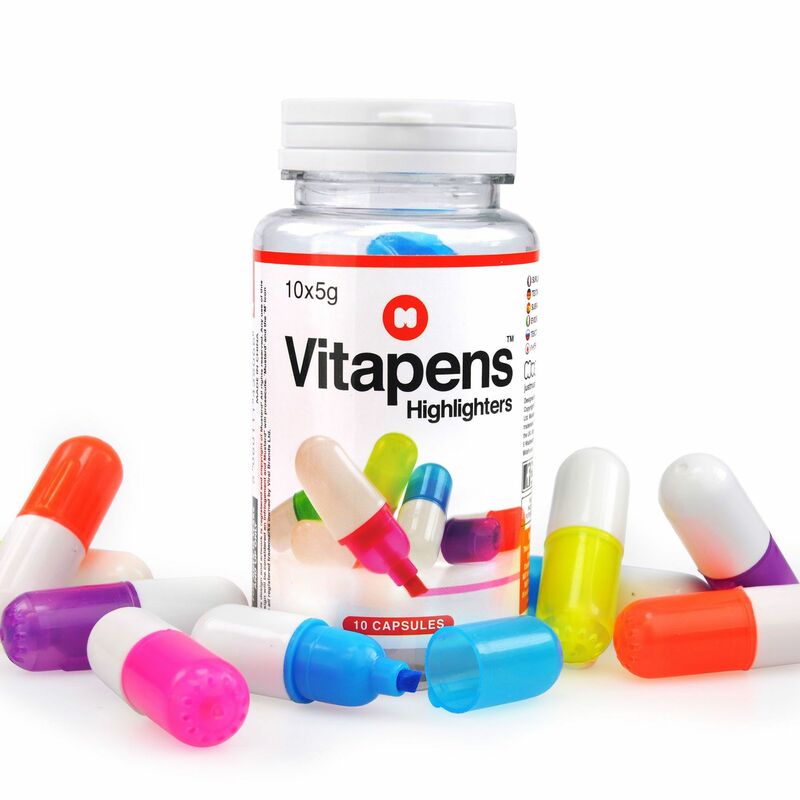 for submitting product review about Mustard Vitapens Capsule Highlighters.